The standard version had a shorter, masthead rig. 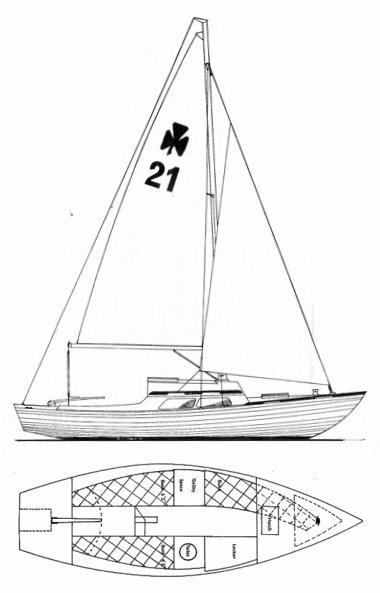 There was also a MKI fiberglass version built by Newbridge Boats Ltd. (UK). See the Corribee Association website for more details concerning all versions.